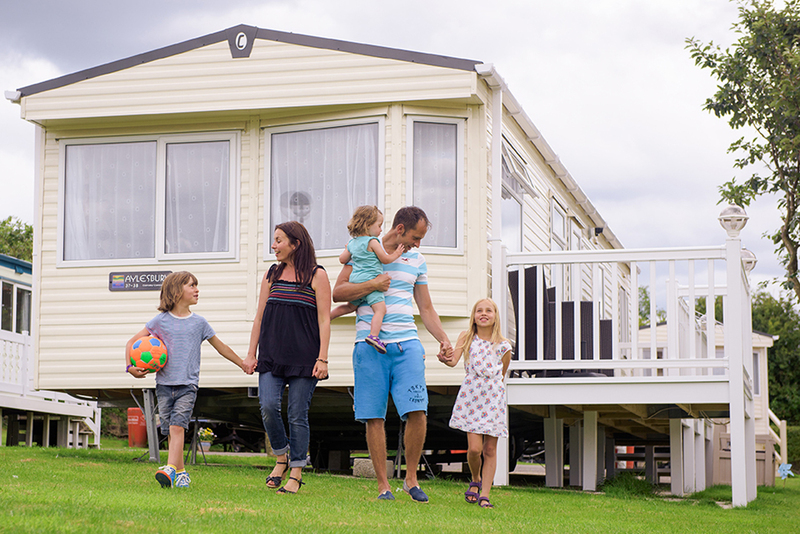 luxury lodges available to own on stunning holiday parks in the UK ! Holiday Parks don’t have to be all Hi-Di-Hi, and holiday parks with a range of luxury lodges on are anything but. By owning your own luxury lodge you’ll get to experience the ultimate in high-end charm. Whenever you need a well-deserved break you can stay in your own luxury lodge. With the rising popularity of the “staycation” and more people than ever choosing to buy their own holiday home in the UK, we’ve seen the birth of a whole new breed of exceptional luxury lodges that could give five-star hotels a run for their money. Situated in high end locations and boasting state of the art facilities and technology, escaping to your own luxury lodge is the perfect excuse to get away from the stresses and strains of modern life. These exceptional living spaces have to be seen to be believed. They’re unique hideaways that are equipped with all the mod-cons you’d expect at home, and designed to exacting standards. Featuring modern decorations and accessories, they offer the ultimate in luxury any time of the year. Holiday Home Ownership at its very best! Would you would like your luxury lodge roomy or quirky and cosy? Explore our stunning selection of luxury & exclusive parks today where you are sure to find the luxury lodge for you. Many of the holiday parks we showcase offer exceptional facilities, in some of the best-kept secret locations the UK has to offer. From coastal hideaways to forest lodges, there’s something for everyone. Owning your own luxury lodge in the UK can really enhance your lifestyle for the better. Perhaps you will rekindle your romance under the light of the moon, relax in the bliss of your own company or treat your family and friends to a holiday in your luxury lodge.